If you are interested in having Barb give a speech, please contact. on the platform teaching Home Staging in her Staging Seminars and Trainings. Hundreds of thousands of REALTORS® have attended her various programs. Her wonderful gift for speaking and her ability to educate, motivate and entertain was recognized by the National Speakers Association in 1990 when they awarded her the coveted designation of ‘Certified Speaking Professional’® which has been earned by less than 250 speakers worldwide. 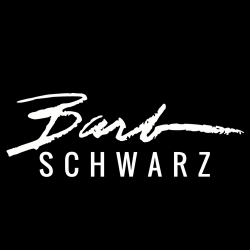 Barb Schwarz is a leader, an innovator, a real visionary, and a truly gifted speaker who shares the wisdom of her personal triumphs. Those who experience Barb always say how they are struck by, or even blown away by her incredible heart felt energy as well as the highly educational and ground breaking ideas and innovative substance of her programs. In 2019 Barb marks her 35th year as a Professional Speaker and Trainer.